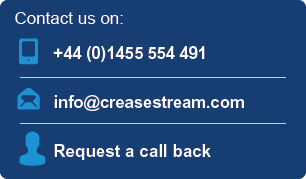 For most customers their CreaseStream machine pays for itself within a year. This is because our patented creasing technology offers you key commercial benefits. 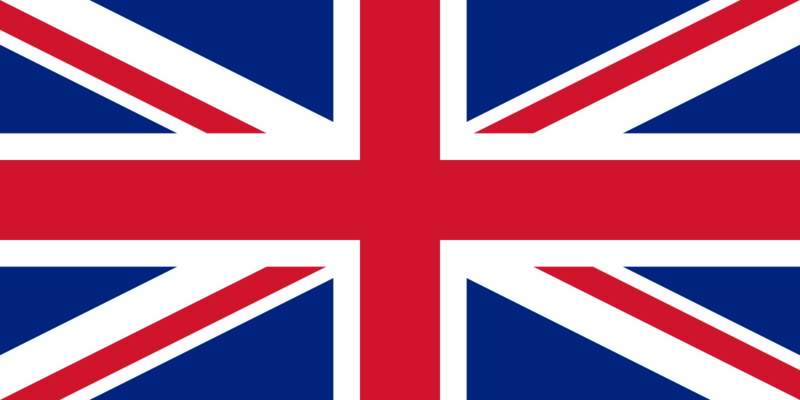 Want to compare our finishing solutions? 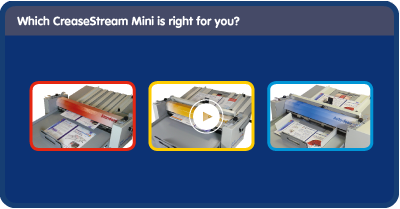 Download our guide – Which CreaseStream Mini is right for you?. 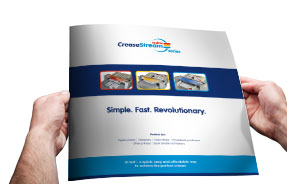 Which CreaseStream finishing solution is right for you? 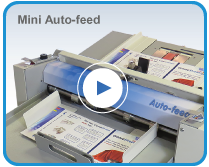 “There’s nothing out there like our CreaseStream machine, and it has become a vital component to our whole production cycle - we simply couldn’t be without it. 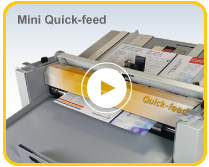 We crease a lot of high quality printed brochures and greeting cards in small quantities and the unit is fast, easy to set and the output rate puts the manual hand Creaser we used before in the shade. 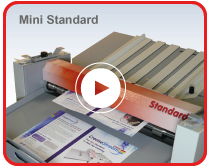 I told the owner of CreaseStream that he should be talking to the owners of the Minuteman Press Franchise to make sure they can take advantage of this amazing technology, it’s a step up from what’s out there in this area of the market!"